Taxation Consultant in Delhi NCR | Taxation Consultant | Sagar & Co. Taxation is a specialized area and hence requires great skill and accuracy. 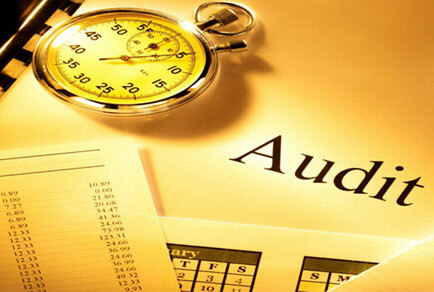 Experts at Sagar & Co. have expertise to carry out tax planning, administration, documentation and representation. Our taxation consultant in delhi ncr includes taxation on individual returns, tax planning, tax administration and corporate taxation. Business and individual tax planning, projections, and valuations, delivering value added services. Designing the best tax-structure for our clients, in compliance with the statutory regulations. Minimization of risks resulting in higher financial stability. We undertake tax representations before the Revenue authorities for Tax Assessments of Income tax and transfer pricing cases and any other such tax matters. We render support services for business acquisition, reorganizations, mergers and incorporations.